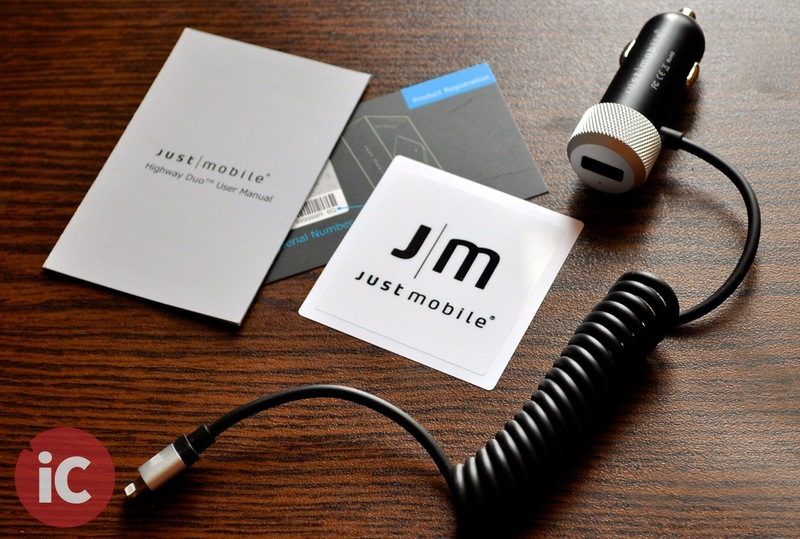 Our good friends at Just Mobile have recently introduced a bunch of new Lightning accessories for the latest iOS devices, that include 3 Lightning connector cables and 2 high-powered in-car chargers. Among the Lightning cables, the AluCable™ is 1.5m long, the AluCable Mini™ is a short 10cm version and the AluCable Twist™ is the coiled, stretchable version. 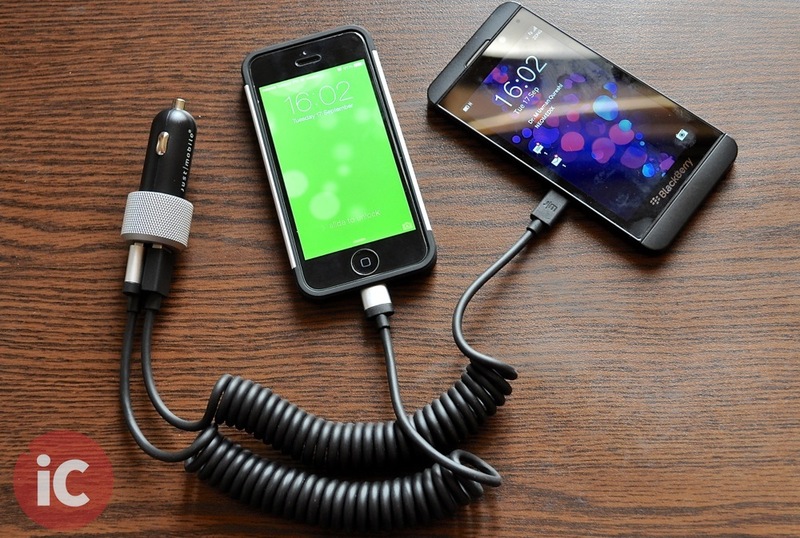 The car chargers include Highway Max™ twin-slot charger and the Highway Duo™ with a built-in coiled Lightning cable. Let’s take a look at each of these one by one. 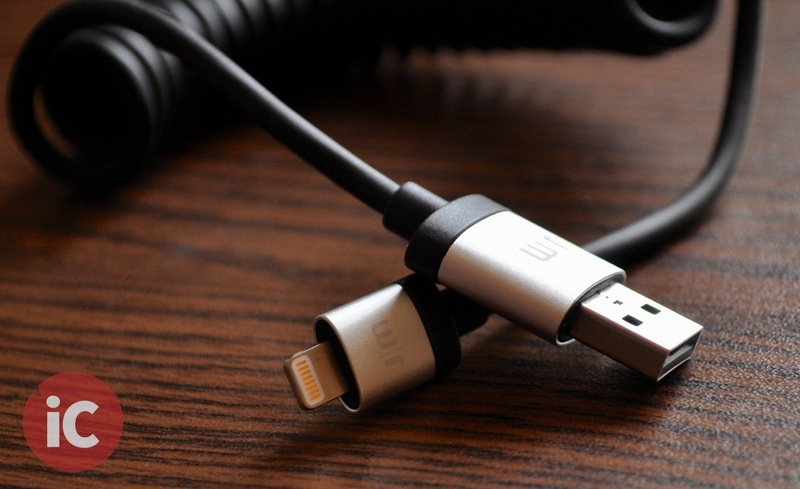 The AluCable™ ($24.95) is a full 1.5m long cable, featuring a USB connector at one end and an Apple-certified Lightning connector at the other. 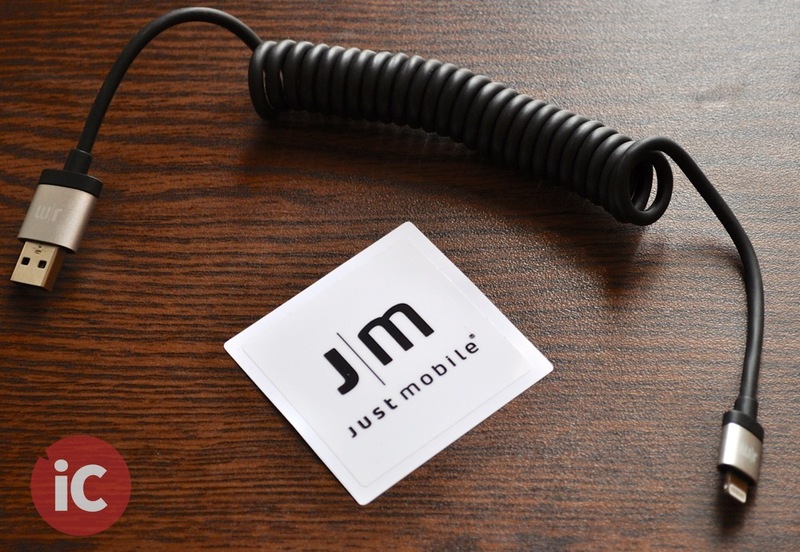 The high-quality cable also features the iconic Just Mobile premium aluminum finish. The cable not only looks cool due to the aluminum casing around both its ends, but also feels it will last a lot longer than Apple’s standard white Lightning cables. AluCable Twist™ $24.95 is the coiled, slightly longer version of the AluCable™. It stretches from 10cm to 1.8m. 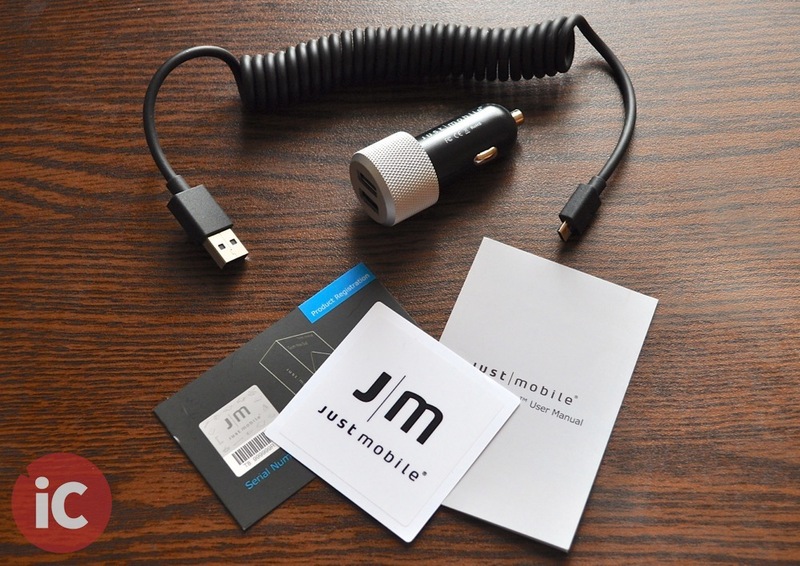 The coiled cable is primarily designed to reduce tangled wires, making it ideal for travellers and also a perfect compliment to in-car iPhone chargers, such as the Just Mobile Highway Max™. The AluCable Twist™ also features aluminum casing around both its ends, and feels much sturdier than the Apple’s own Lightning cables. The AluCable Mini™ $19.95 is the shortest Lightning cable offering from Just Mobile, measuring only 10cm. 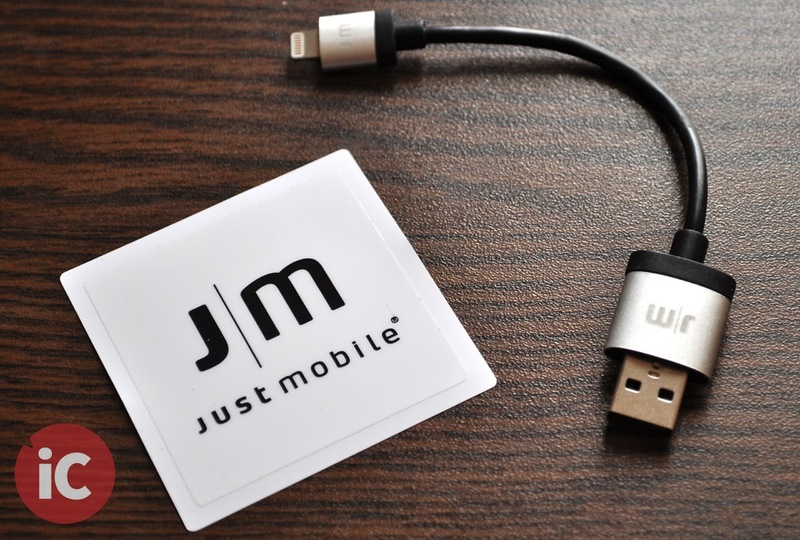 The short length of the AluCable Mini™ allows for clutter-free charging on desktops and in bags, especially when used with portable chargers like the Just Mobile Gum Max Duo™. The cable is also finished in premium aluminium at both ends and feels as durable as the other two Lightning cables. 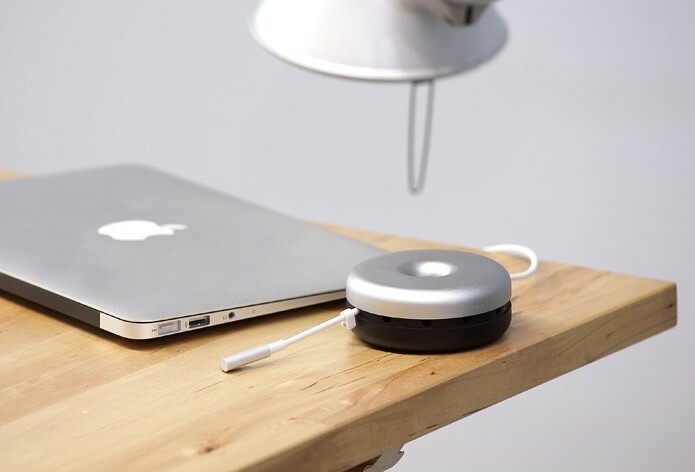 The AluCable Mini™ is also small enough to fit inside the desktop cable tidy Just Mobile Donut™ ($29.95), ideally allowing you to neatly carry your Apple earphones and the tiny Lightning cable anytime, anywhere. 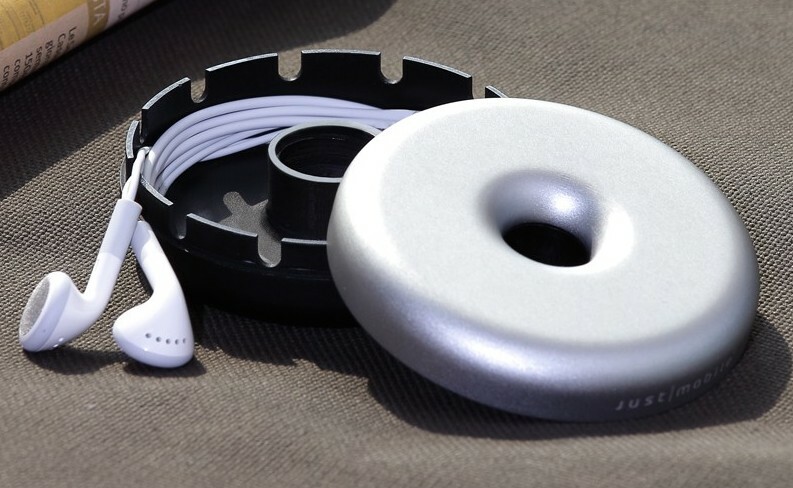 And since the Donut™ also comes with a 30-pin to USB cable for older generation iOS devices, you can be sure that you’ve got those covered in your travel gear as well. 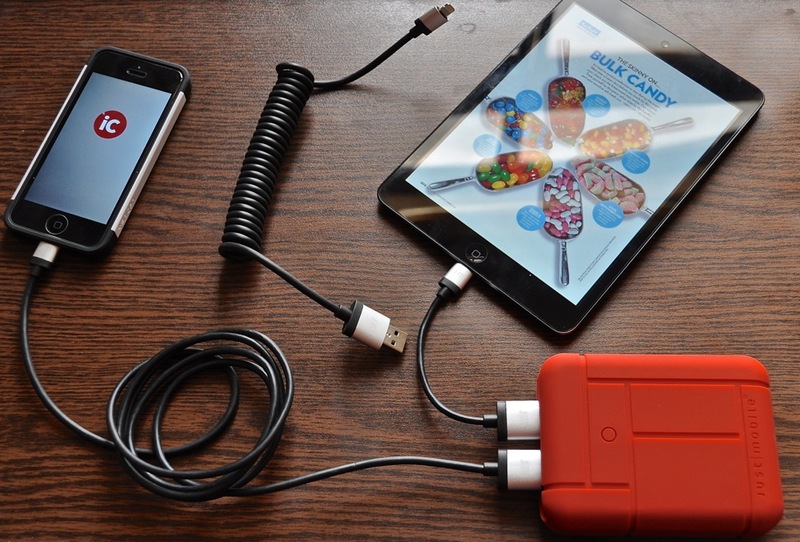 The Highway Max™ ($29.95) and the Highway Duo™ ($39.95) are the two super powered in-car chargers, designed for iPhones, iPads and iPod touch devices with Lightning connectors as well as other USB supported devices. 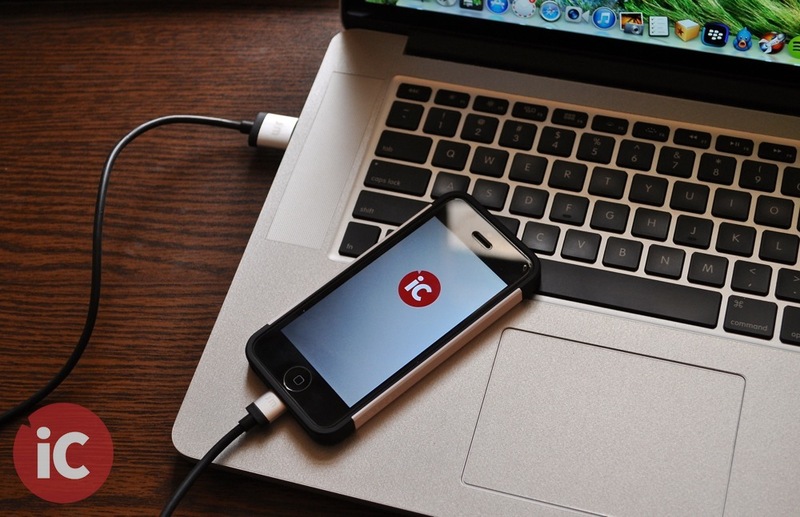 With Highway Max™, you get two high-performance 2.1A USB ports for faster charging of all iOS devices. 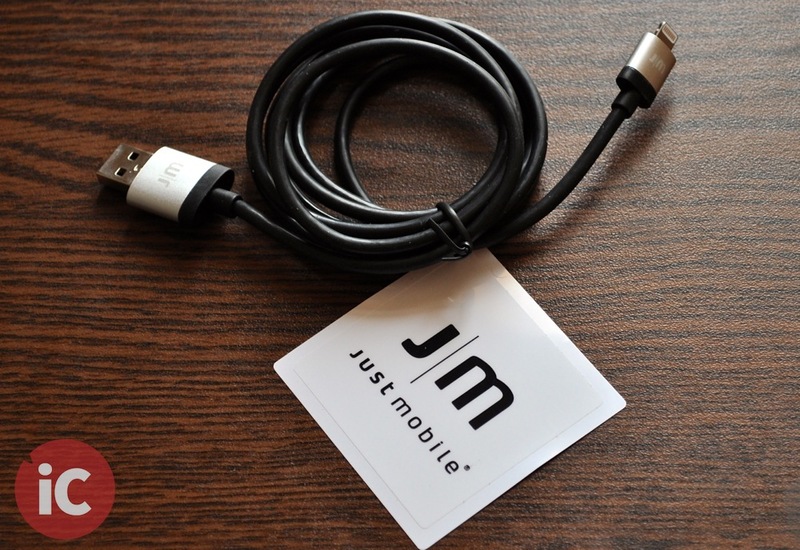 A 1 meter USB-to-micro USB coiled cable is also included in the box. 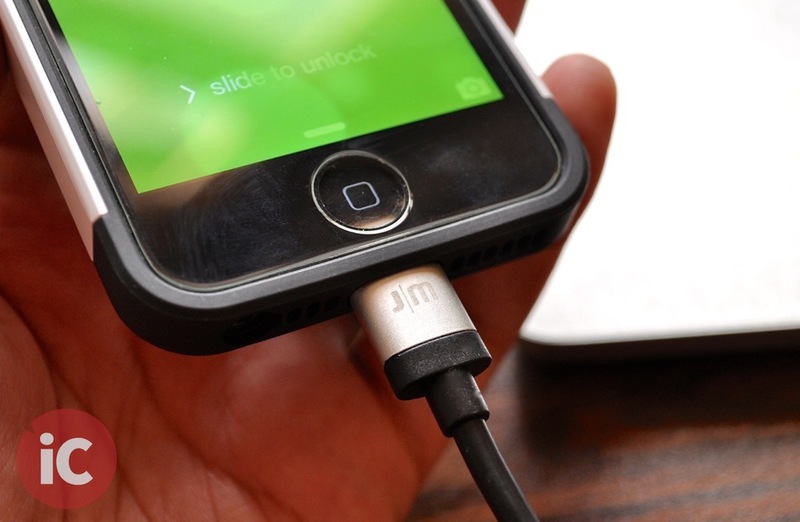 The Highway Duo™ on the other hand features a built-in coiled Lightning cable. 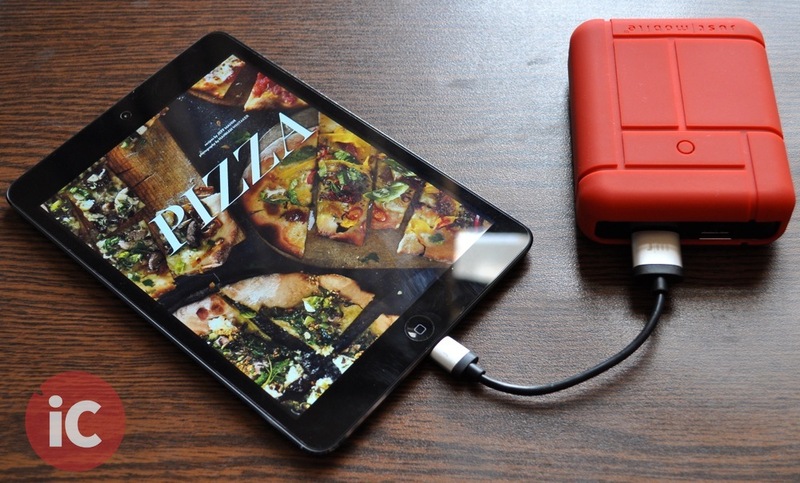 An additional USB port allows for simultaneously charging of other smartphones and tablet devices. Both chargers are capped with high-grade aluminium, plug into a car’s cigarette lighter socket and feature a built-in fuse to protect against power surges. For those concerned about the thickness of the Lightning end at Just Mobile cables, it is slightly thicker than that of the standard Apple cable (0.51-inches vs 0.31-inches). However, I personally didn’t have any problems plugging these cables into the charging port of any of my cases. Performance wise, all the cables work just as good as the Apple version. Simply plug them in, and you’re good to charge from a power adapter, or sync to a computer!